It was hurricane season again. As a resident of the southeastern United States, I braced for the year’s first major hurricane to hit our shores. I knew the storm was not supposed to be bad where we live. We were forecasted to get a few inches of rain, stronger than normal winds. That is what was “supposed” to be. But as forecasters reminded me, we were living in the “cone of uncertainty” which means no one really knew how bad it would be. The storm might jag north instead of south and we’d receive a few drops of rain. Or it could have been like Alberto back in ’94 and the tropical depression could have stalled over our area, dumping so much rain we’d experience major flooding. That is the thing about a hurricane. You know a bad storm is coming. You just don’t know how bad it will be. How much it will affect you. How much damage will be done? During these times, I find myself waiting with a sense of anxious doom, wondering if this storm will be the worst one yet. The anxious doom is fueled in part by my anxiety disorder and in part by my past experience with hurricanes. As I was grocery shopping, I found myself on the verge of tears, tears which caught me off guard. Then I realized I was remembering my shopping trip a year eariler when we were about to be hit by Matthew. Like the rest of the town, I was stocking up on canned goods and emergency supplies. That year I took the last of the Beanie Weanies. Beanie Weanies we later ate in the dark watching the trees bend with wind so strong I wondered if the boughs would break. The scar of fear prompted me to buy a loaf of bread and some canned goods–just in case. Then there are the other kinds of hurricanes I have lived through. A year ago, my husband wrote an article about how some life crises are like tornadoes and others are like hurricanes. I cried when I read the article because of the long, plodding hurricanes we have gone through together. The main memory was my Father-in-law’s five-year terminal illness. We knew he was sick. We knew he would die soon. We just didn’t know how soon or how much he would suffer, how hard it would be. We often talk about the five last Christmases. Each year my Father-in-law was ill, we braced for it to be our last Christmas together. Each year we cried and mourned. And then we would circle back and do it again. It turns out when the actual last Christmas came, we knew it. My Father-in-law had received an additional terminal diagnosis of cancer six months prior and a second tumor grew on the side of his face. He later received radiation and lived two more months, but there was no doubt that December his death was near. That was eight years ago. Now we are in the fifth year of walking the slow journey through dementia with my own father. They call it the long goodbye for good reason. Each year a bit of him dies. I lie awake sometimes wondering how bad it will get. Will he forget my name? Will he have to live in a memory care center? Because you can’t let the storm paralyze you with fear of what might happen. But then you have to live through the storm one moment at a time. Not thinking ahead to what bad thing may happen and not looking behind to life before the storm. God only knows how long this storm will last or if these boughs will break and the baby will fall (who in the world ever thought that should be a lullaby I will never know). The point is I don’t know. And no worrying will make it better. And grieving too much ahead of time will only take away from the life we could be enjoying together now. So, these days we live in the midst of the hurricane’s hit. The rain has washed a lot of things away from my dad. There is so much that is gone. But he still lives at home and can still dress himself and do bathroom things and he still calls me by name. And somedays, somedays we are in the peaceful eye of the storm. We will watch a football game together and eat pizza and have a great time. Because sometimes the worst doesn’t come. And that is a gift worth celebrating. If you too have a loved one living with dementia, how do you stay in the moment? How do you celebrate the small things? 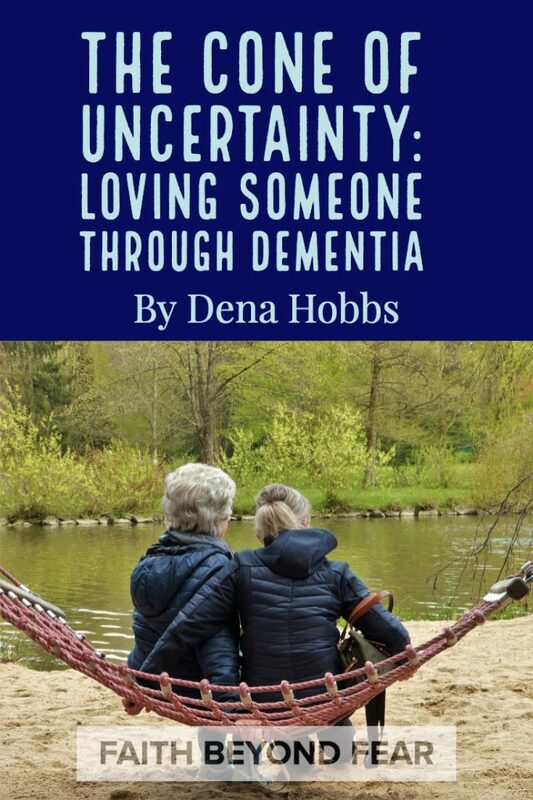 Dena Douglas Hobbs is a campus minister, author, and daughter of a dementia sufferer. 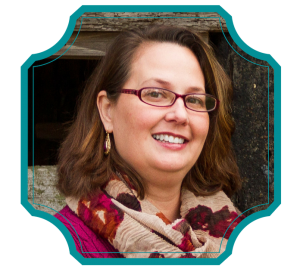 She writes about courage and hope at http://Dena Hobbs. You can find her sharing encouraging quotes and cute pictures of her dogs on Instagram. Dena, your analogy sheds light on the storms many families endure. You remind us to place our trust in Jesus as we walk valleys. What a beautiful post. Thank you! I am glad it blessed you. 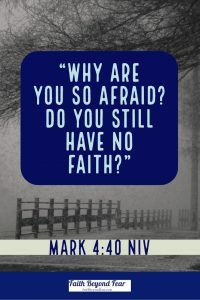 Thank you for this story over faith over fear and how storms can relate to our uncertainties in life. I know that my summers spent waiting out tornadoes in the. Midwest was so scary and I still can’t sleep when there are high winds. I can’t imagine living with the pain of losing someone to dymentia. I am praying for you. God bless you. Thank you so much for the prayers. All the best to you. Dena, I’m well-acquainted with this. My dad was diagnosed with depression and dementia in 2005. He died in 2014. It was a hard time since he was also caring for my younger sister who is autistic. He was always the most brilliant person in any room, and as his mind faded he became less of himself. When it came to dealing with the stress of losing my dad piece by piece, I had to surround myself with friends. If it weren’t for my community, I wouldn’t have done well. I’m fortunate to have a great network of friends who love me. It reminds me of the Ecclesiastes verse that says a cord of 3 strands is not easily broken. This is usually a metaphor for marriage, but I find it an apt description of community amongst God’s people. Anyway, thanks for sharing your journey, Dena. I’m praying for you and your family that you find some peace. Thank you for your prayers and advice. We are making it day by day. Sorry for the passing of your Dad and going through the long goodbye. I am glad you found your way through.